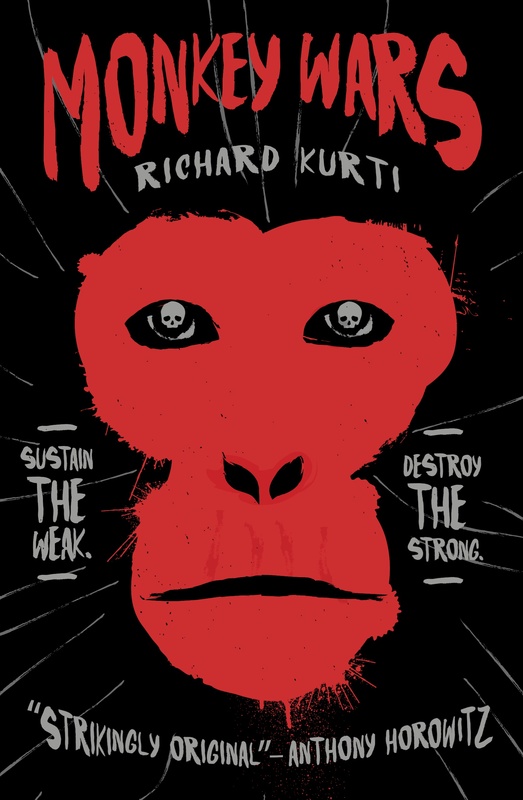 Richard Kurti is a successful freelance director and screenwriter who has worked with Universal, Miramax and Laika amongst others. 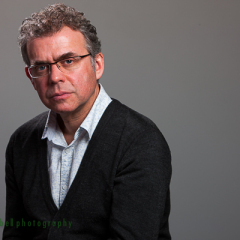 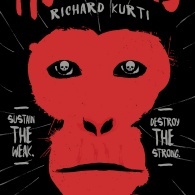 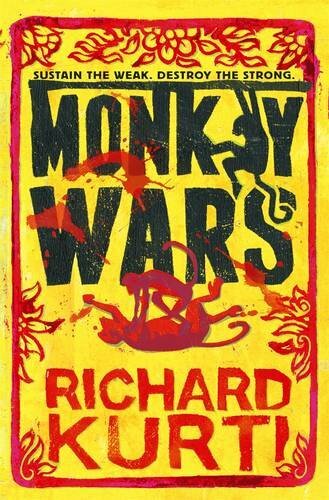 He has recently started writing young adult fiction and his first book Monkey Wars was published in 2013 by Walker. 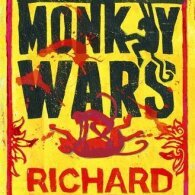 It was longlisted for the Carnegie Medal in 2014, shortlisted for the UKLA Book Awards and won the Coventry Inspiration Award in 2014. 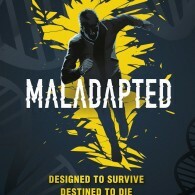 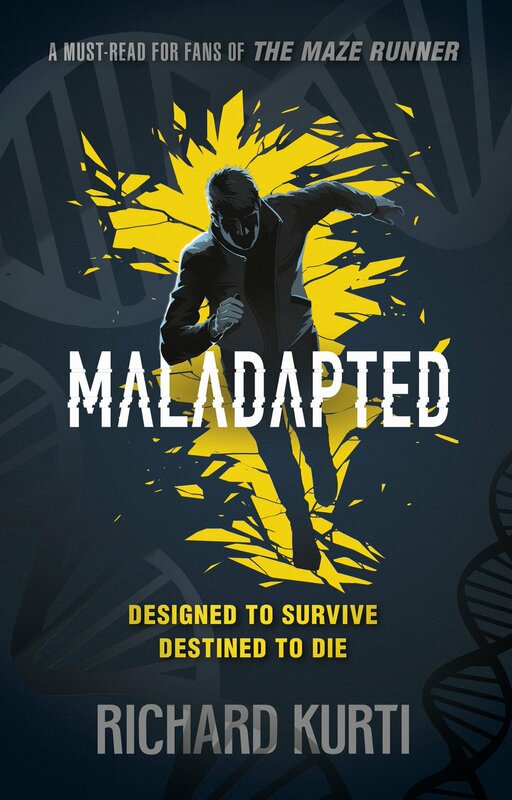 His second title, Maladapted, was published by Walker in April 2016.